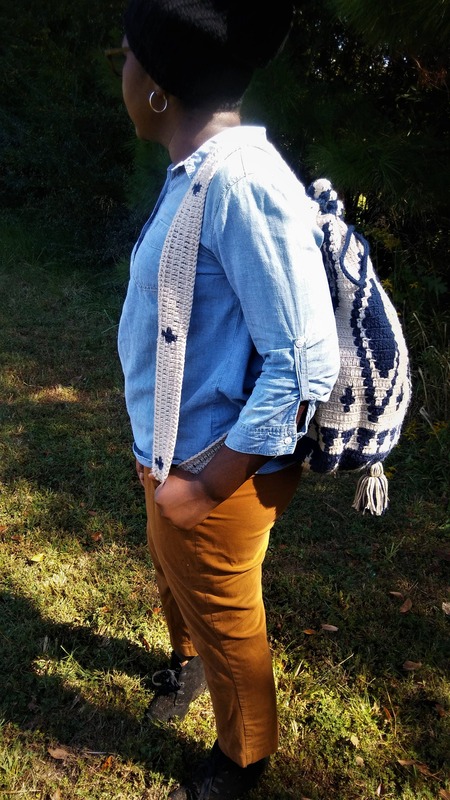 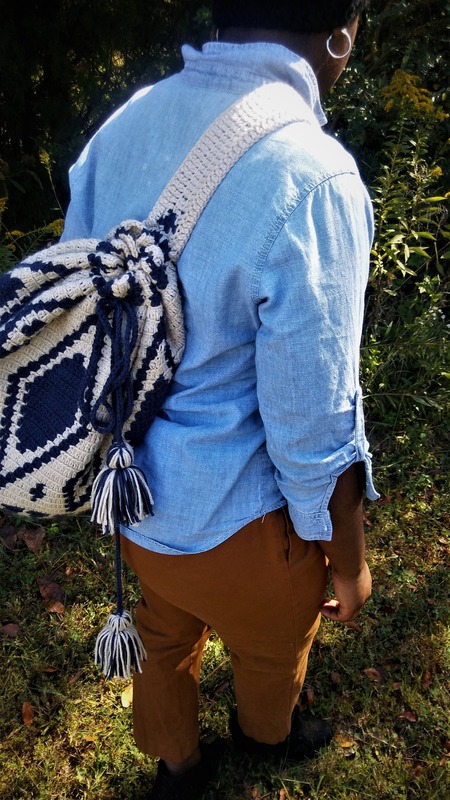 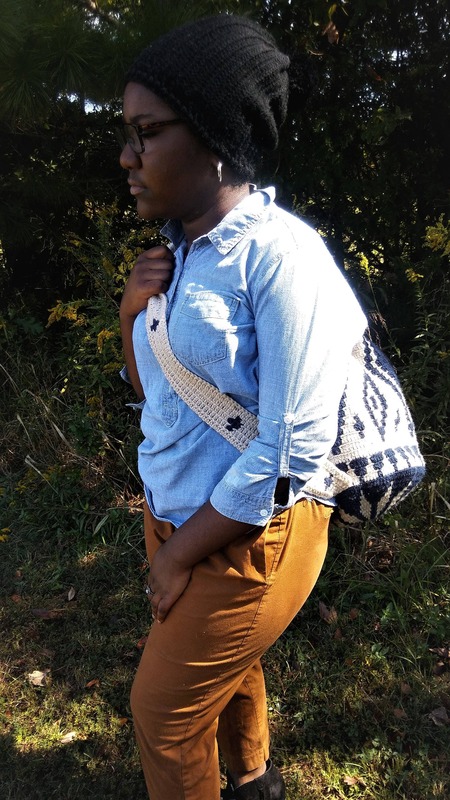 This Mochilla Tapestry Crochet Drawstring Bag can be worn as a crossbody or a backpack. 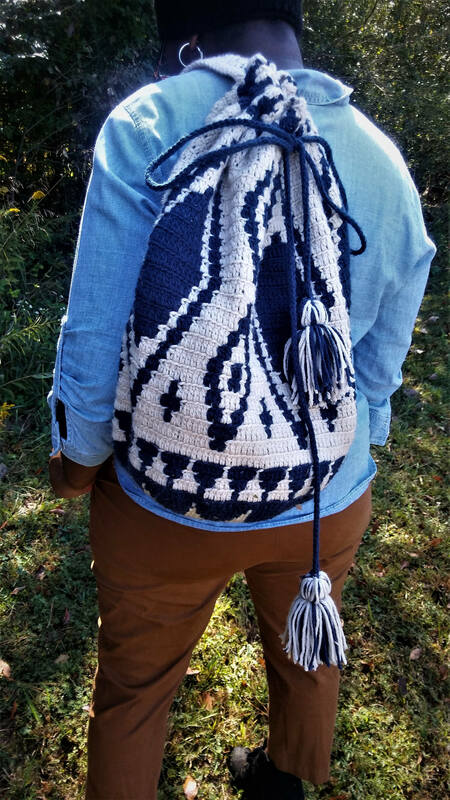 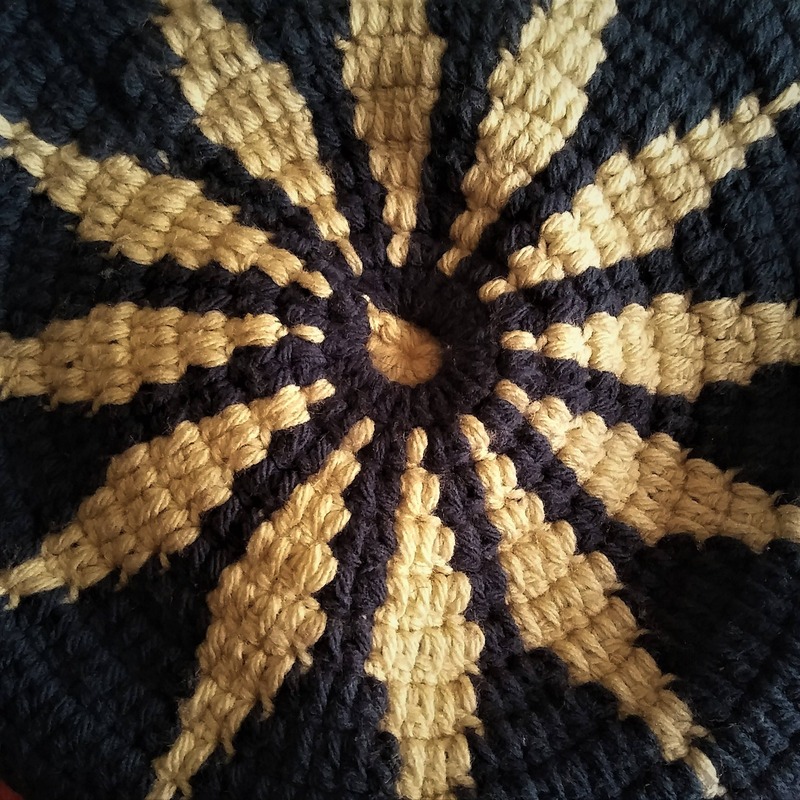 It is large and perfect for a baby bag, yarn bag or hobby bag. 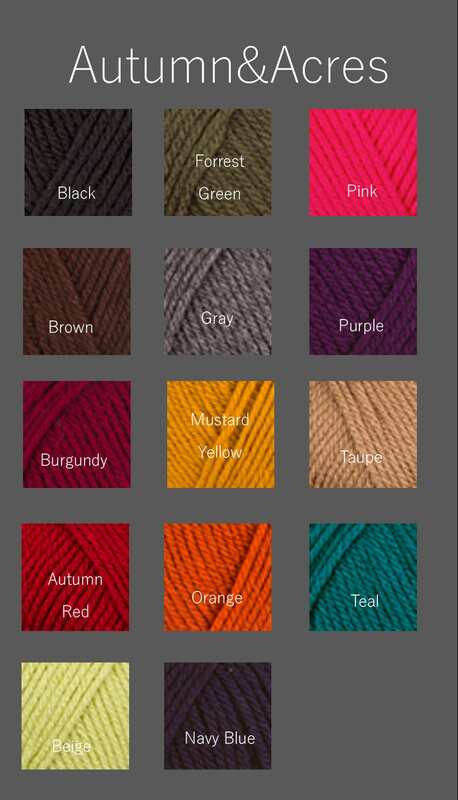 It is also available in various colors.